QuizSomething ( http://www.quizsomething.com/ ) is now available on Google Play and ready to make history by becoming the biggest Quiz game in the world. How? By challenging all the Android users around the world in the "1,000,000 Quizzes in 100 Days Challenge" (#1MillionQuizzes)! 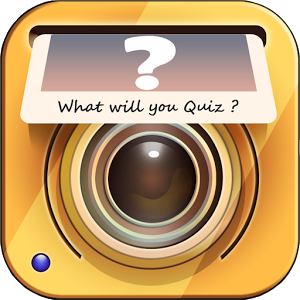 QuizSomething is a free Quiz playing/creating/sharing platform app. While the popular QuizUp allows only highly ranked players to add Quizzes and filters them into themes, QuizSomething gives total freedom to players, relying on a voting system to promote quality Quizzes. 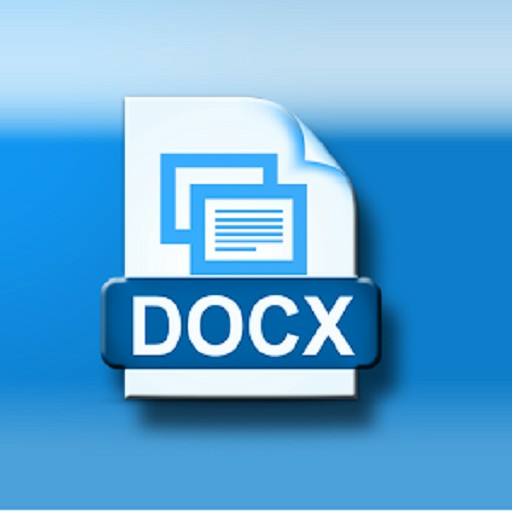 The in-game Quiz editor allows players to create Quizzes in a few seconds. One image, one question, one answer and it's good to go! Once the Quiz is created users can: - Share their Quizzes with all the players or only with their friends within the game - Send their Quizzes via social networks in a few taps, to Challenge even more people - Follow the ranking of their Quizzes, see which one of their friends managed to solve them, how popular they are, how many people bought their hints, etc... - Of course, play the infinity of Quizzes created by the other players :) QuizSomething is available for free on Google Play ( https://play.google.com/store/apps/details?id=com.playsomething.quizsomething ) so it's time to Quiz! 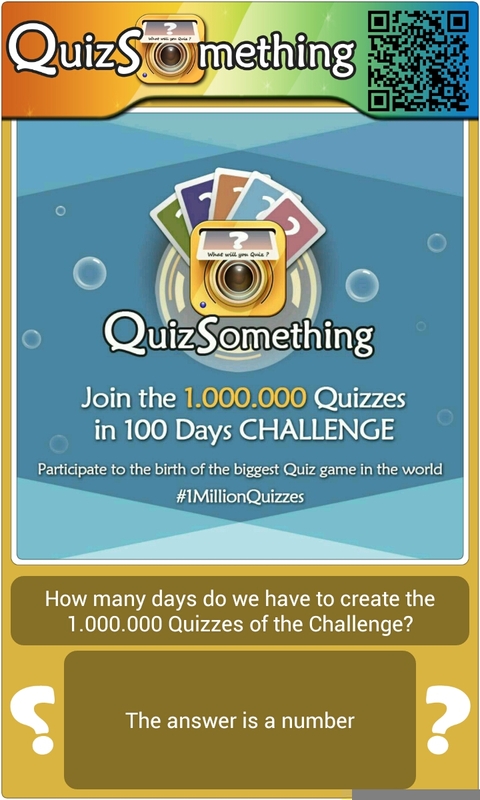 Participate in the biggest Quiz Challenge of all time: 1,000,000 Quizzes in 100 days. The countdown already started on QuizSomething.com and in-game. 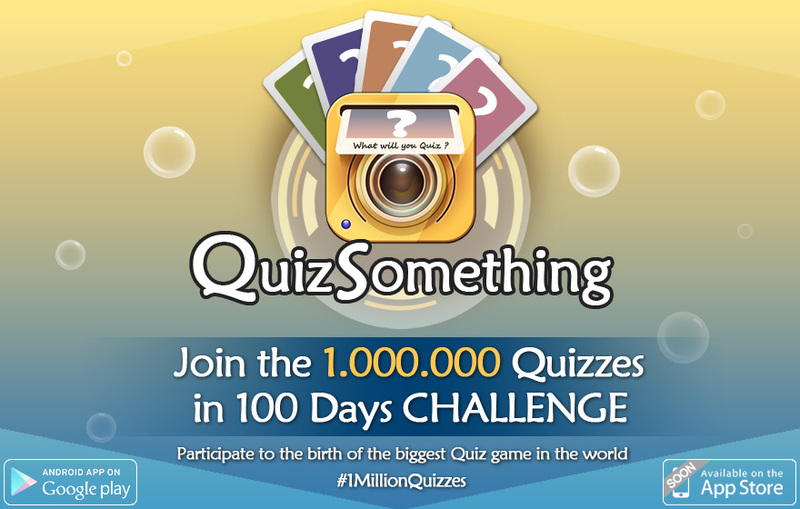 Spread the word (#1MillionQuizzes) and you too can be part of the biggest Quiz game in the world!